The Sunshade is a great looking and flexible awning that is sold exclusively by Pinz resellers. 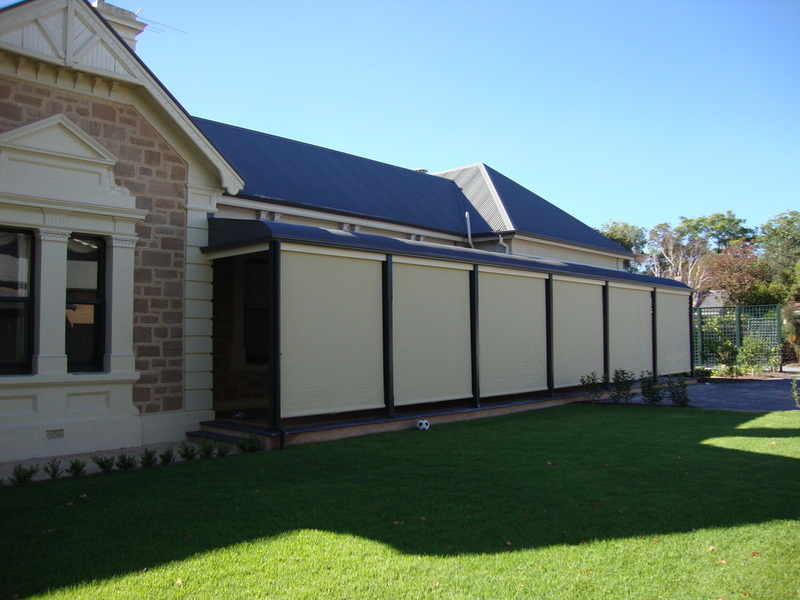 The Sunshade is a spring operated retractable blind that is ideal for verandahs, pergolas, external window fittings and balustrades. The Sunshade blind is spring loaded and held tight under the spring tension. 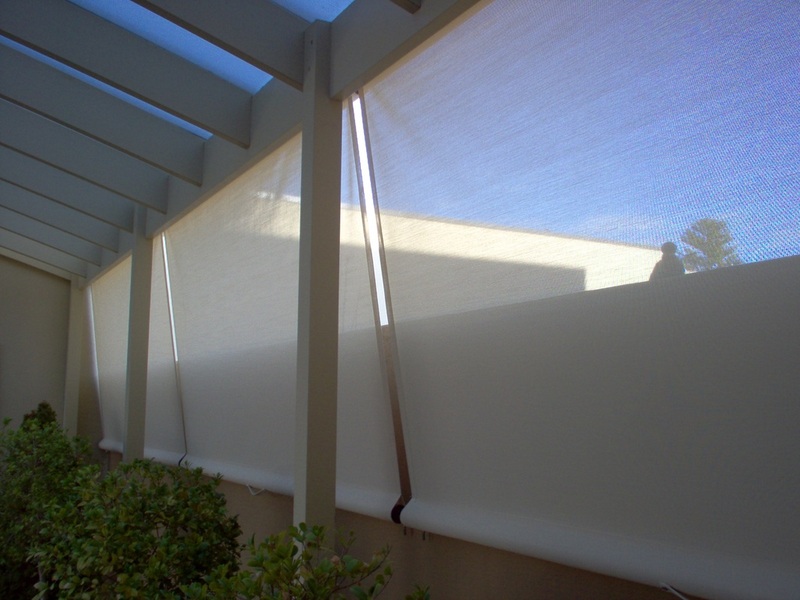 The unique, high quality lock down system makes the Sunshade the quickest and easiest blind on the market to operate and secure. Available in a wide variety of outdoor screen fabrics or canvas the PNP Sunshade provides protection from the elements and reduces sun glare. Multiple fixing points are a breeze - just fix the stainless steel hooks to the appropriate points and you will have have a great looking and well tensioned awning to suit your shade and sun protection needs. 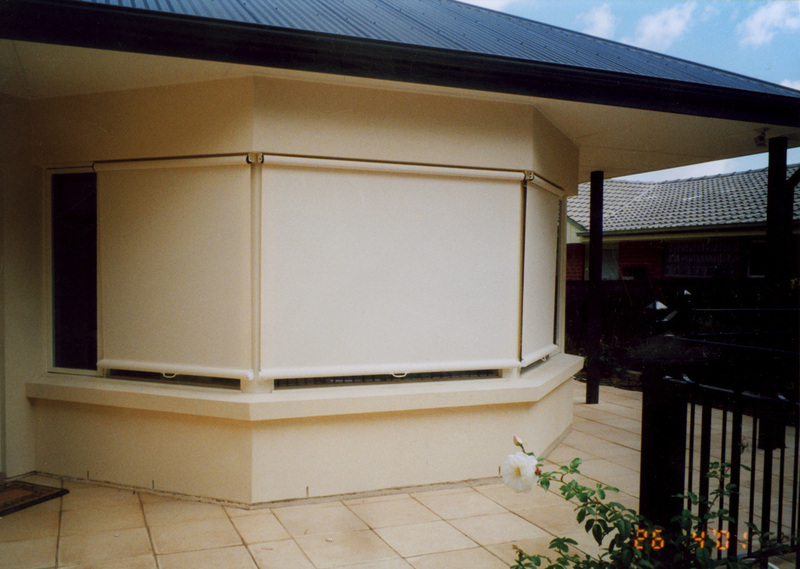 As a window covering the Sunshade can be face or reveal mounted with either brackets or a hood box. It will provide great window shade and privacy while maintaining a view with the use of a wide range of mesh fabrics. 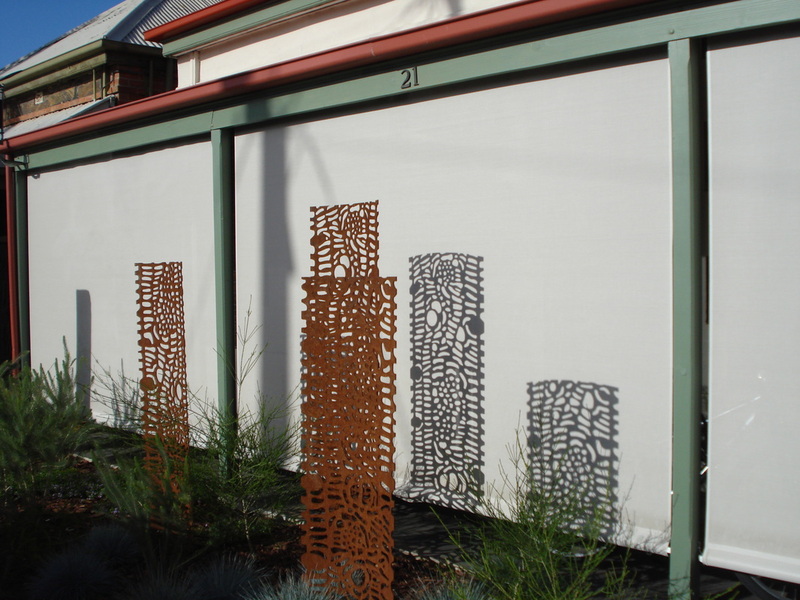 Turn the outside of your home into a modern feature with the Sunshade. 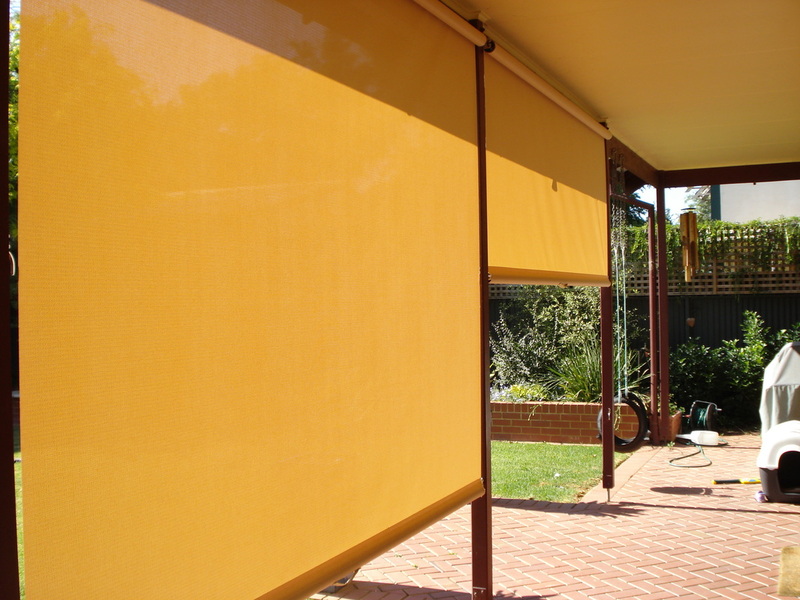 The Sunshade is a twist on the classic spring verandah blind and works equally as well in place of a standard Automatic Awning for a window covering. 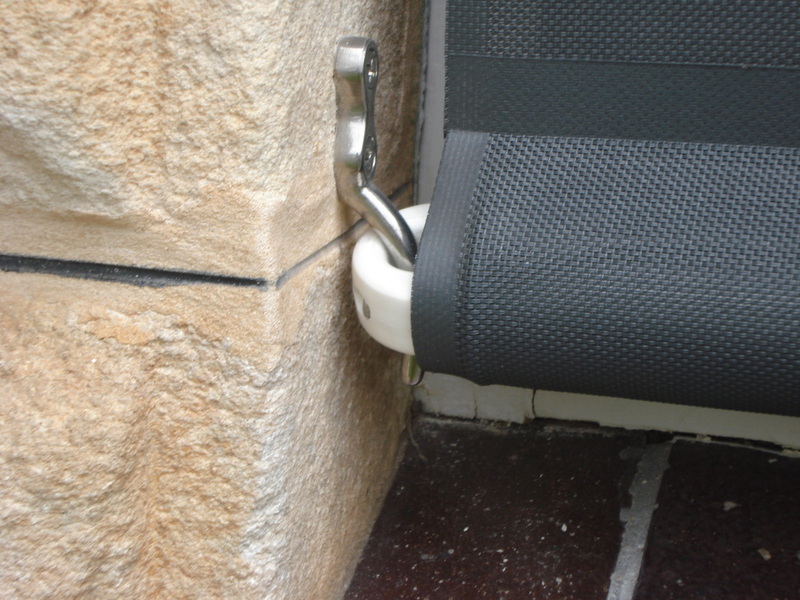 The customised stainless steel bottom fixings are much easier to use than the standard fiddly straps and clips on traditional verandah blinds and also allow the blind to finish much closer to the ground. Multiple fixing points - are are breeze!